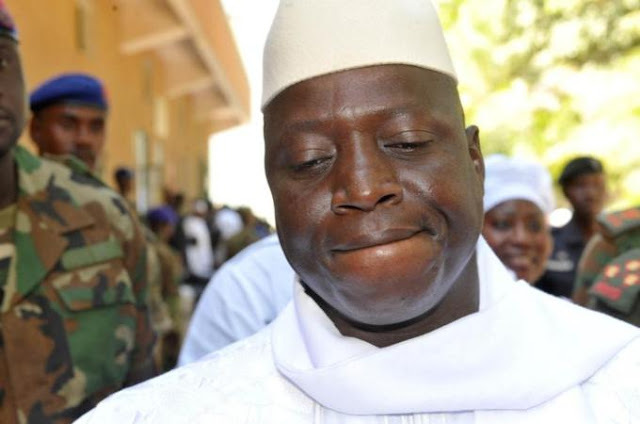 The Gambia has rejoined the Commonwealth, a body former president Yahya Jammeh described as a “neo-colonial institution” when he withdrew his country’s membership in 2013. Jammeh’s 22-year reign ended following defeat in a December 2016 presidential poll. 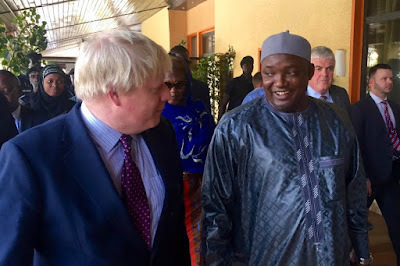 His successor Adama Barrow, announced in February 2017 his government will begin processes to rejoin the Commonwealth when Foreign Secretary Boris Johnson visited. A few hours ago, the Commonwealth Secretariat confirmed Gambia’s application to rejoin the body has been approved by member states. “This shows that when a country commits to strengthening democracy, governance and the rule of law, it is welcomed back to the international community and the Commonwealth family,” Johnson said on Thursday. Gambia’s Ambassador to London, Francis Blain, told AFP that his country looks forward to contribute to and benefit from the “collective wisdom” of the Commonwealth countries. His country’s National Assembly endorsed a motion in December 2017 for Gambia to rejoin the Commonwealth. In October 2013, Jammeh said his country will not be a party to any institution that represents an extension of colonialism. "[The] Government has withdrawn its membership of the British Commonwealth and decided that The Gambia will never be a member of any neo-colonial institution and will never be a party to any institution that represents an extension of colonialism,” the statement read. While UK’s Foreign Office expressed "very much regret" at the time, The Gambia's Commonwealth-exit came amid strained relations between the two countries over human rights abuse. 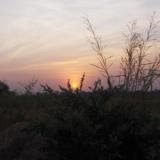 In April 2013, The Gambia earned specific mention in a Foreign and Commonwealth Office report that highlighted serious human rights violations in the country. Then British High Commissioner in Banjul, David Morley, said he is "disappointed" that for the first time ever, The Gambia earns a "specific mention" in its pages by way of a specific case study. Gambia’s withdrawal at the time left the Commonwealth, a 53-member organization mainly of former British colonies. The West African country’s readmission will take the membership to its previous number, 54. Sharon Wardle, the current British High Commissioner to The Gambia, said she looks forward to welcoming President Barrow at the Commonwealth heads of government meeting in London in April.